Jaquar Orientation Centre is a one stop destination for Complete Bathroom & Lighting Solutions. We help you conceptualize your dream bathroom concept and turn it into reality. With the assistance of our experienced professionals, we provide live demonstrations that enable consumers to envision and design their bath spaces in style. Experience the excellence of bathroom fittings at our Orientation Centre which offers everything in the world of Bathroom & Lighting with its most trusted global brands- the premium Jaquar, the ultra-luxurious Artize, and the Jaquar Lighting. Need a full bathroom makeover, but too lazy to deal with the various errands? Jaquar is primarily a leader in bathroom concepts and products, but now we’ve made even the after business easier for you! We now offer the complete bathroom design and installation service, so that you don’t need to stress about anything—right from the beginning till the very end! 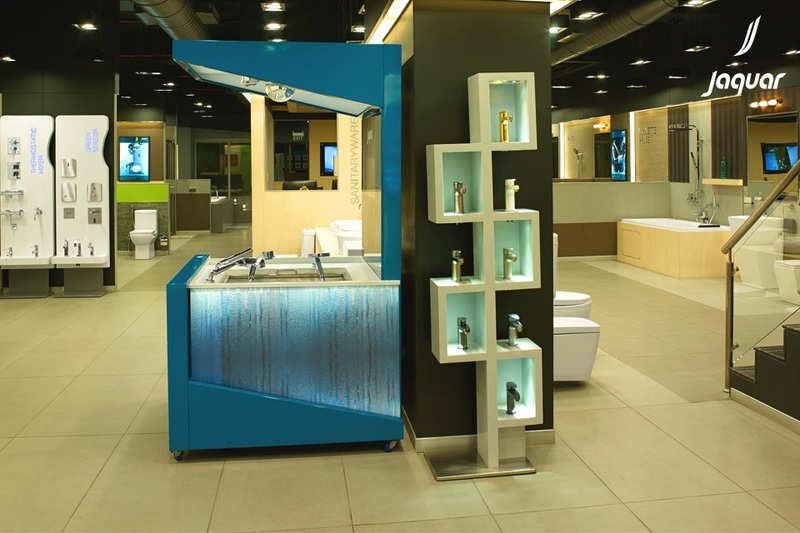 Jaquar has a wide spectrum of bathroom products and concepts ranging from Faucets to Wellness products. Meticulously designed as complete and integrated units, our exquisite and functional bathrooms concepts help achieve a unified look for any bathroom. By coordinating a wide range of fixtures, faucets and accessories, we provide perfect bathroom design consultation for you. Jaquar believes in innovating something new every time, and keep up with the pace of modernization and technology. Having said that, Jaquar provides a wide range of aesthetically designed products that come with a water-saving technology. From innovative technology to smart design, Jaquar offers a wide range of products like Faucets, Shower Systems, Sanitary-ware, Water Heaters and Health & Wellness products, so that everyone can contribute their bit to save the earth. Jaquar Lighting is a globally renowned brand known for excellence in innovation and technology. We have introduced a new initiative in lighting, which is unlike any regular illumination you have witnessed. This contains products that help you create vibrant atmospheres by transforming the very aura of the environment. 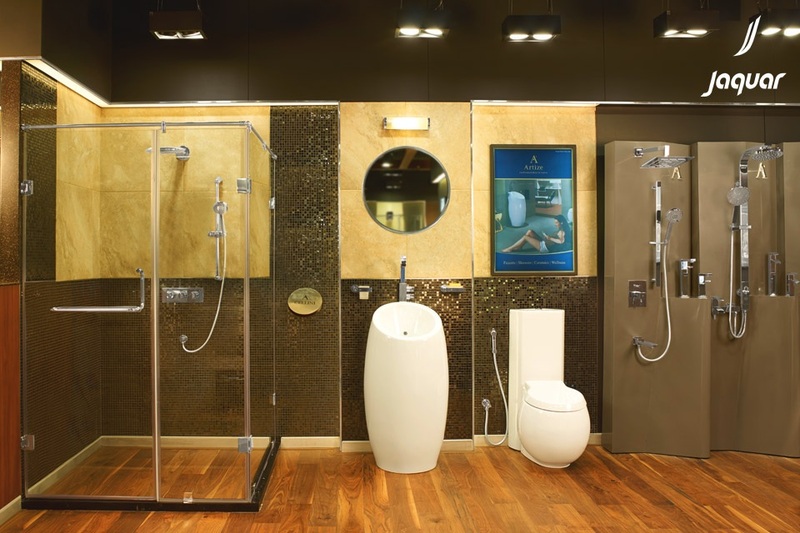 Interested to explore the luxury of bathroom and lighting solutions? Visit our Orientation Centre https://goo.gl/LjEiMv today!